With the Elementary 2 6-week-course we'll work on expanding your vocabulary and help you with the building of sentence structure through lots of role plays, speaking practice and games in the class, but we won't neglect the listening and reading skills, as well as written exercises. Length of teaching sessions: 90 minutes. Cost: £115 for the Full 6-week-course. You can enroll as an individual or as a group. - Every Thursday from 7.30pm to 9pm for 6 weeks (from 28th February - 4th April. At The Workshop N4 (44, Quernmore Road. N4 4QP). 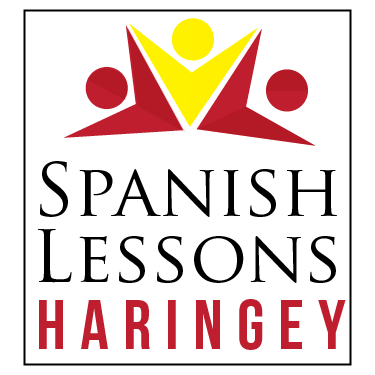 © 2019 SPANISH LESSONS HARINGEY. All Rights Reserved.